We received a letter in the mail today. It was from the Qualmark team at Tourism New Zealand. Only those businesses that are delivering a quality sustainable experience, who have safe principles and practices, and showcase true New Zealand hospitality, are recognised through a Qualmark endorsement. Book with confidence and peace of mind that the experience you are paying for is one of the most high quality, safe and sustainable experiences in New Zealand. A Qualmark logo is that final seal of approval that signifies our experience is one of the most high-quality experiences New Zealand has to offer. We’re delighted to have been awarded Qualmark Gold – the highest standard achievable. We’re proud of our Service Standards, Health & Safety (Reporting, Recording and Staff Engagement) which were acknowledged by Qualmark as representing Best Business Practice. We’re really proud of our team for their commitment to excellence, and helping us deliver the best experiences possible. 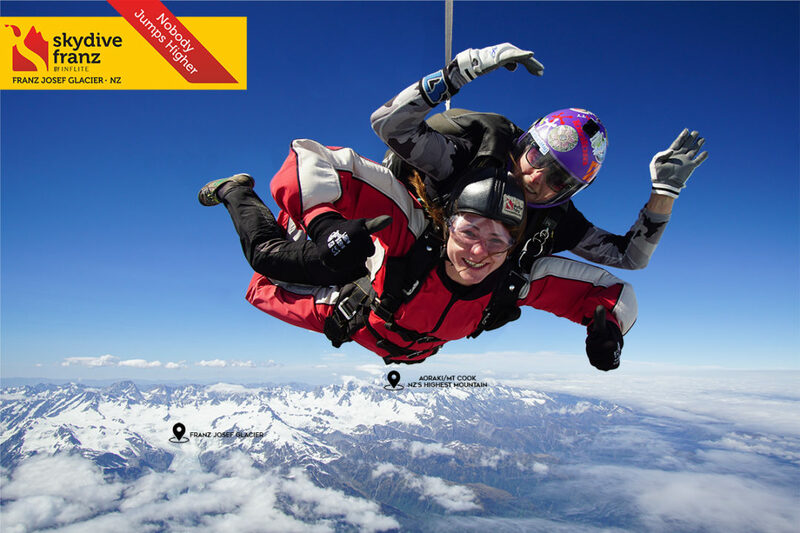 Ready to book your skydive with the only Qualmark Gold operator on the West Coast? Click below to book now.